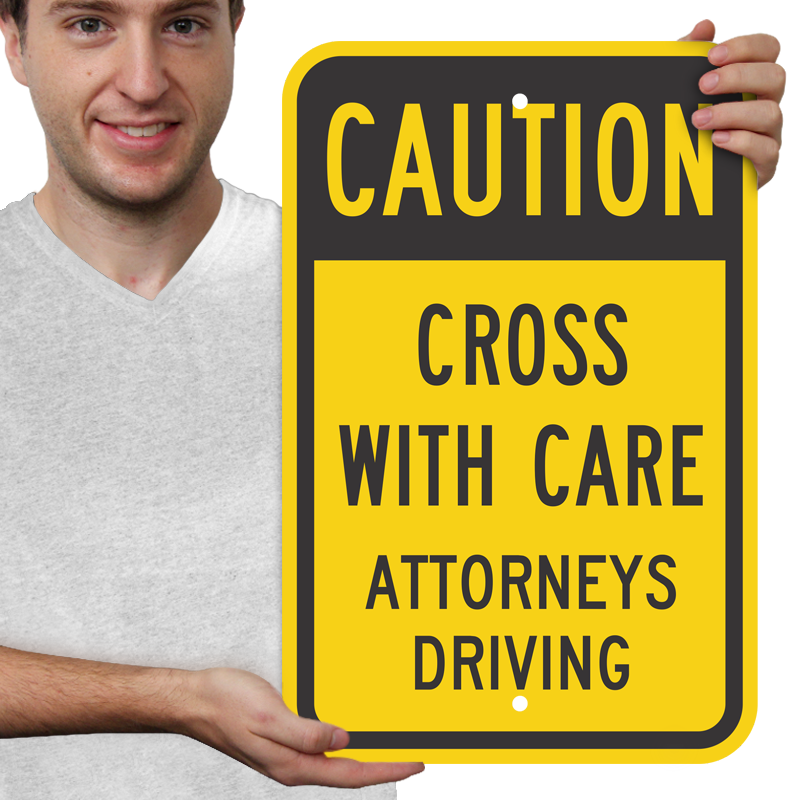 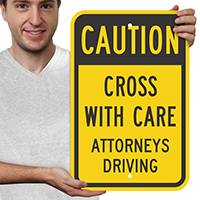 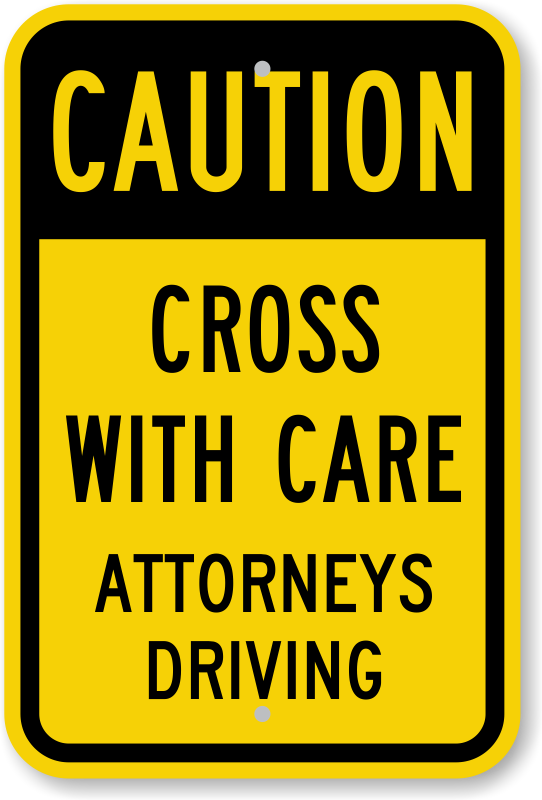 This Attorneys Driving OSHA Caution Sign is ideal for driveways outside courthouses, law firms, and more. 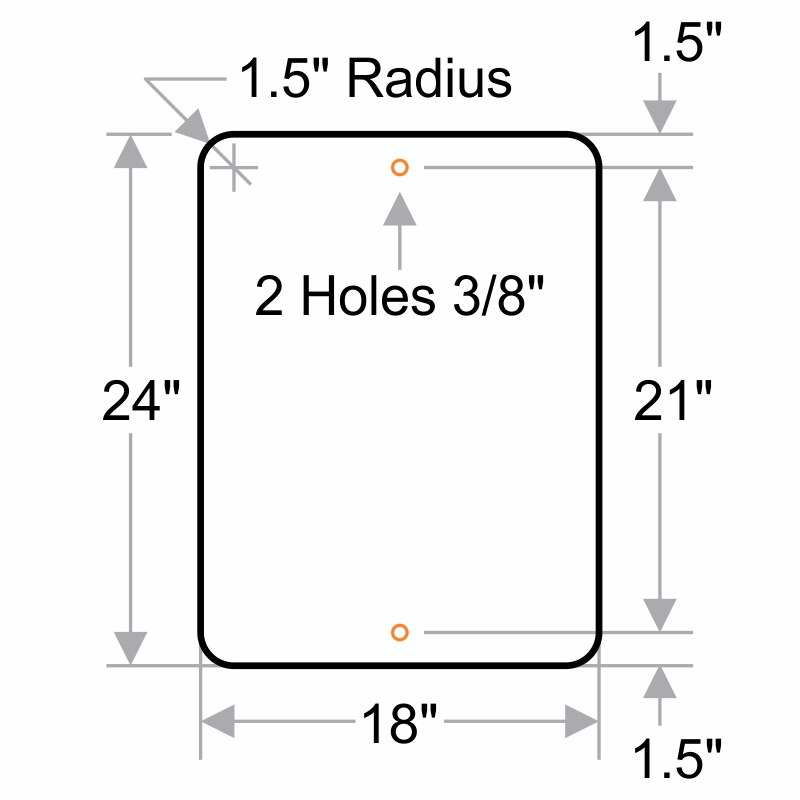 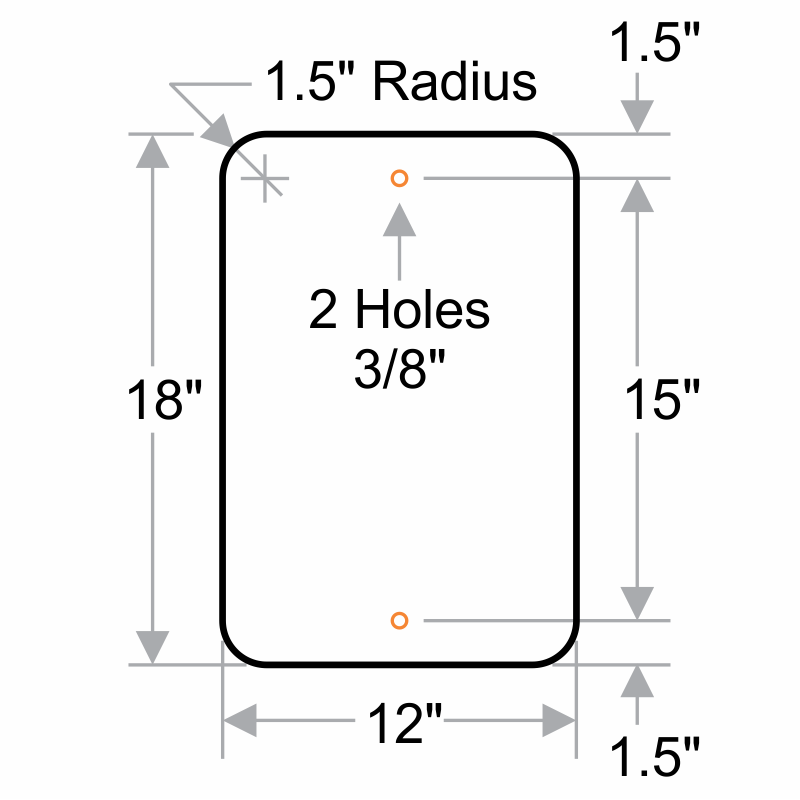 • Use pre-drilled holes for hassle-free installation. 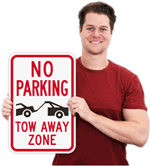 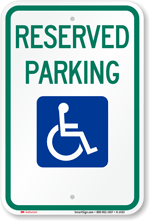 • Heavy duty aluminum sign does not rust and outlasts competitors. 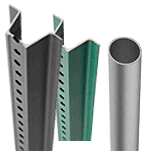 63 mil thick aluminum with Fluorescent Yellow Diamond Grade reflectivity.